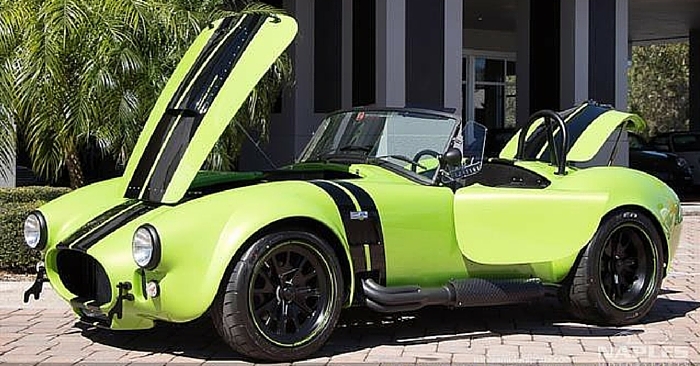 With millions of vehicles from thousands of dealers across the country, we come across some of the coolest, rarest, and weirdest vehicles at Carsforsale.com. In today’s edition of Weird Stuff Wednesday, we’re featuring 3 of the weirdest cars we found this week. This week, enjoy a 2016 Jeep Wrangler Pickup, a rare 1973 Ferrari Dino 246 GT, and a 1959 Chevrolet Corvette cop car. This 2016 Jeep Wrangler Pickup was originally created by American Expedition Vehicles (AEV), a Wrangler accessories company. While Jeep has expressed plans to create a Wrangler pickup soon, this truck is certainly cool enough to tide us over until then. Powered by a 6.4L Hemi V8, this 4-door pickup is equipped for handling the toughest conditions, while providing the convenience of a pickup bed. On the inside, AEV has lavished this Jeep Wrangler Pickup with comfort features. 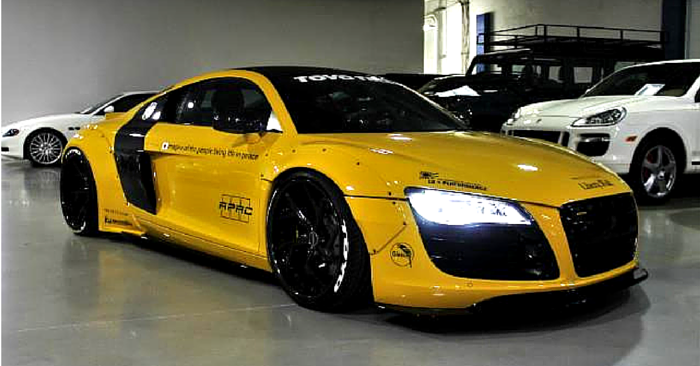 You’ll certainly turn heads with this truck. 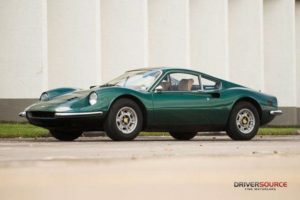 This gorgeous 1973 Ferrari Dino 246 GT is 1 of 35 Dinos created with this color, according to the seller. After being stored away from 25 years, this Dino GT was discovered and left unrestored to maintain its nostalgic character. Only 2295 Ferrari Dino GTs were ever produced, and the number that actually ended up on US soil is likely much lower. This car is a rare, beautiful piece of automotive history. While the seller didn’t provide much detail about this car, this 1959 Chevrolet Corvette is absolutely crazy. 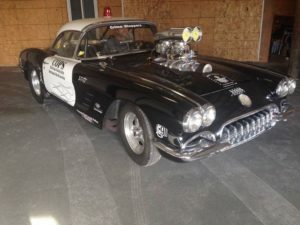 With a cop car paint scheme, lyrics to Bad Boys on the door, giant blower, an old police light, dragster tires, and more, this car is sure to eliminate crime wherever it drives. Check out the pictures on Carsforsale.com to see for yourself. See a vehicle on Carsforsale.com that deserves to be featured in the next edition of Weird Stuff Wednesday? Send us a link below!